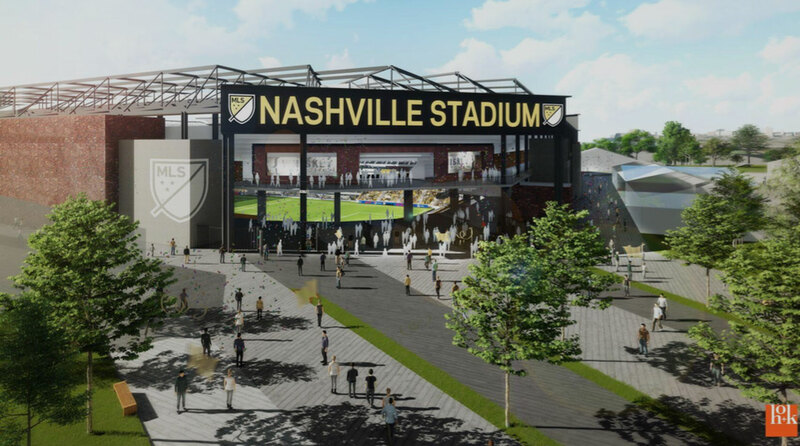 The first ever football-specific stadium in Nashville, Tennessee is expected to be built in the southern fairgrounds area of the city. 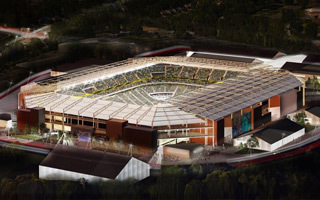 Its double-tiered stands were designed to hold 30,000 people with potential for expansion in the south, should such need arise. 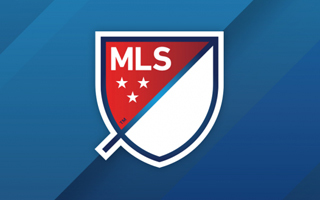 With the club being backed by billionaire owners, sports betting enthusiasts can use their bet600 code to place bets on Nashville as up-and-comers. 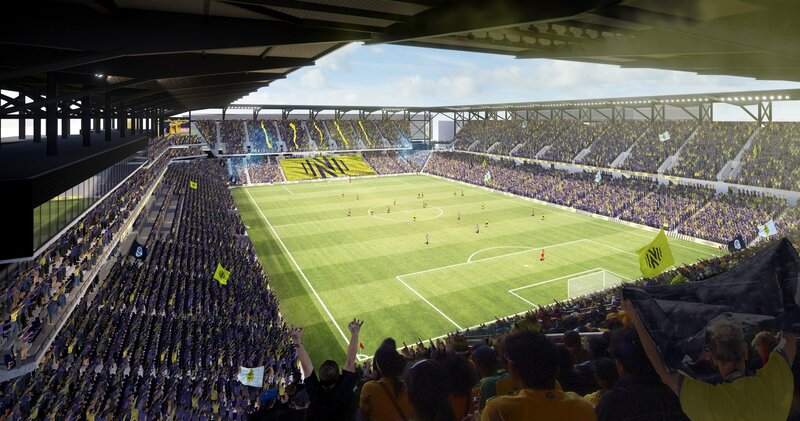 Capacity of that level would make it one of the bigger stadia of MLS, where most stadiums are in the 20,000+ size. 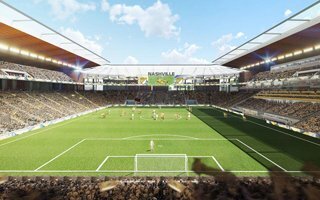 However, the size in Nashville is one way to convince Vanderbilt University football to play any games at the fairgrounds. With 30,000 the university team would hold a couple games per season, while reaching 35,000 could open the chance for full-time tenancy. 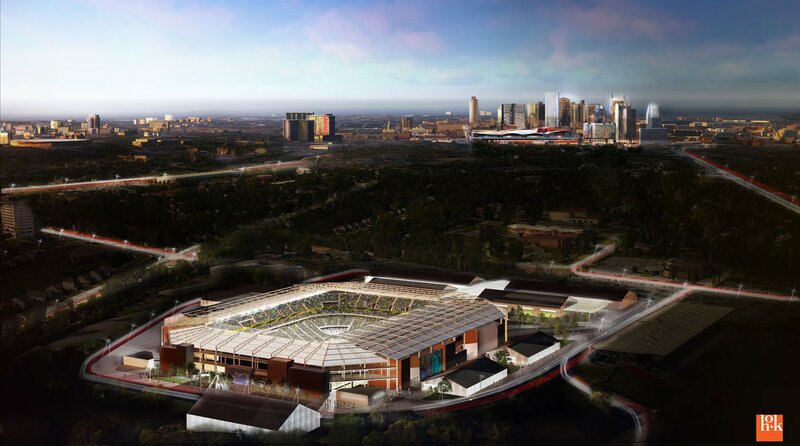 This HOK Architects vision is preliminary and became part of Nashville's MLS expansion bid. 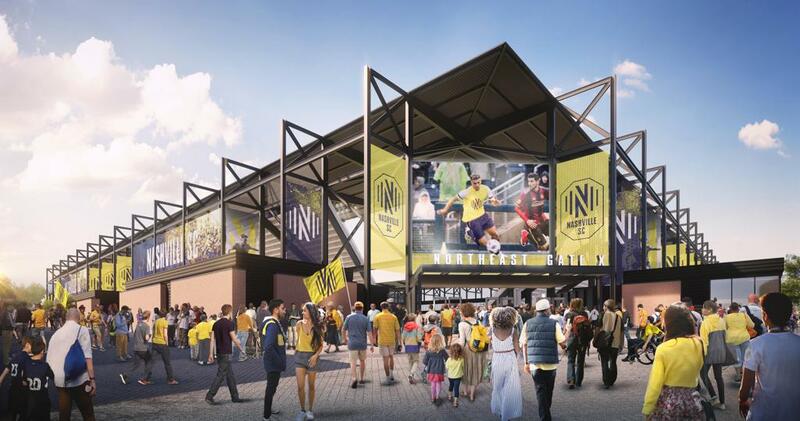 The stadium is most likely to be built in a public-private partnership, which would see all of the fairgrounds upgraded and renovated. 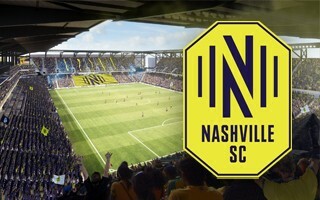 With billionaire backing and former Liverpool CEO on the team, Nashville SC are preparing for debut in MLS. 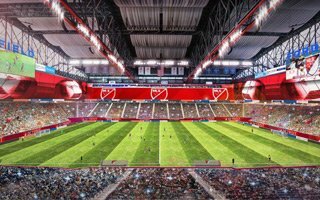 New logo, new stadium renderings and a new, somewhat disappointing construction timeline are presented.